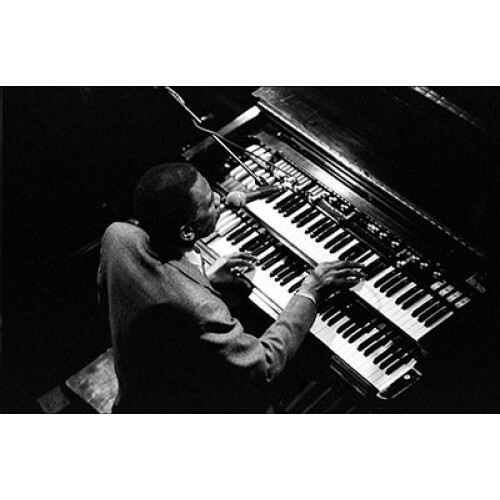 This High Definition voice pack gives you the sounds of Jimmy Smith and his Hammond B3 organ. Roaring Hammond sounds are yours with this superb pack. 2 Rotary organ sounds from this pack can be activated by pressing the keys harder. So press the key normal is slow leslie, press hard is fast leslie - a first for our voice packs. This soundpack also contains the famous Jimmy Smith hammond sound that he used on his recording "The Cat" .